At this moment, there exist many books about the mastery of orators, rhetorical tips, public speeches etc. There is such a lot of literature that one can find it very easy to get lost. But what if you need to hold a speech tomorrow? How can you prepare your speech fast? How to increase your chances for a successful public performance? Here below you can find principles that can be called universal for all kinds of speeches. It you keep up to them, you can make your public performance successful. Dive into the speech preparation process and you will not have enough energy to be worried. The feeling of anxiety before the speech is normal. That sleeps in every human as a natural instinct. Everyone feels that. 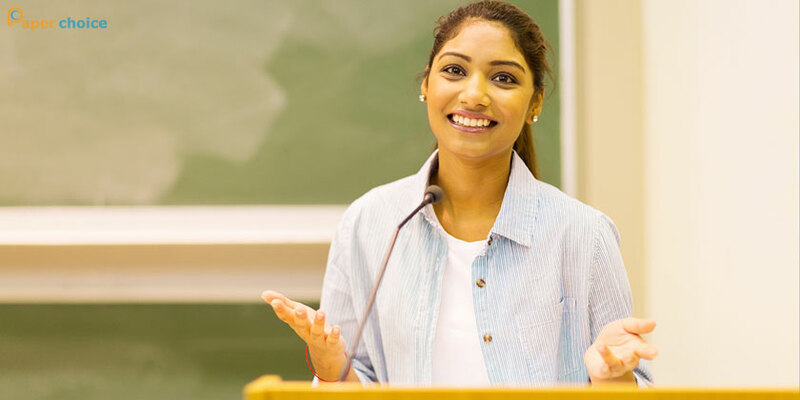 Speech preparation will not only let you switch your attention, but can increase the level of a final result, expressed in ovations and public feedback. Experts say, that the orator and their audience need to stand as a man and a woman. The orator dominates, the audience listens to the speaker. The orator introduces the tempo and the manner, the audience follows. But be attentive, and don’t overtry that. Your perfect speech has to be structured in the way making it possible for you to finish it before the audience is going to wish the same. You are going to need your public speech skills and abilities to do that right. The main thought of your performance has to worry you. This is how you make your speech important. The audience is going to feel your interest and enthusiasm intuitively. That is an interesting mechanism, isn’t it? Include some theatrical elements into your performance. Add some struggle into your speech. Fights always capture hearts of listeners. This adds brightness and color to your speech. Be original in everything. In your mimics, gestures, verbal and non-verbal communication, intonation, tone, accents. Diversity can help you hold public attention. But here you need to feel optimal limits of that diversity. You need to take special features of the audience and the level of their knowledge into account. Plan you’re the form and the content of your performance basing on this info. Your speech will look only better if you will speak simply, but clearly and shortly. The audience has to be excited with your performance. Otherwise, you risk to end your speech with a failure. To avoid this from happening, choose the topic and prepare yourself as carefully as you can. 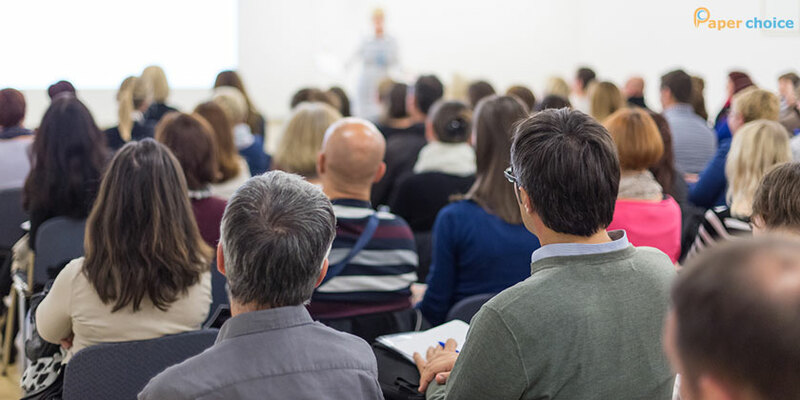 These principles are to help you make your speech better for different types of audiences. As it was mentioned before, there principles are universal, and they are true for all kinds of public performance. Rated 4.5 | From 113 users.